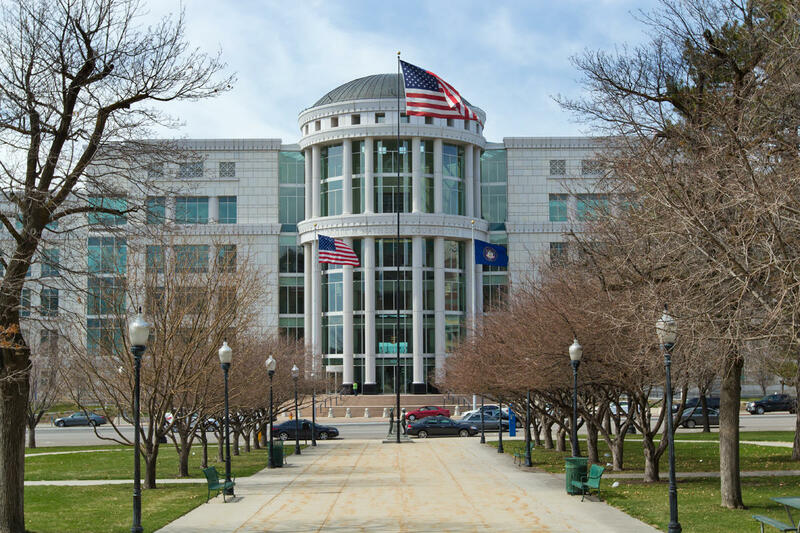 The Utah Supreme Court heard arguments from the Utah Republican and Democratic Parties Monday over who gets to decide how a candidate can get on a primary ballot. 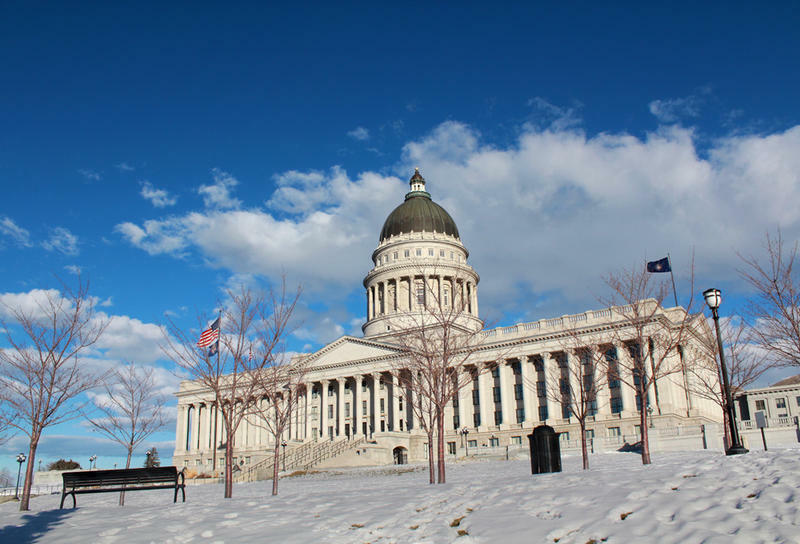 Utah Republican Party attorney Marcus Mumford argued that Utah law leaves it to the PARTY to decide if candidates can gather signatures or if they must go through a convention. But during oral arguments Utah Supreme Court Justice Dino Himonas seemed skeptical of this claim. “It seems to me that your interpretation is replacing by the member choosing with by the Republican Party choosing,” Himonas said. “That’s not the case,” replied Mumford. After the hearing, Utah GOP Chairman James Evans chose not to speculate on the outcome. “What we’ve said is that’s our interpretation and we’re waiting on the courts to either affirm that or clarify that so that we know one way or the other and we’ll have that constitutional clarity and this is the process in which we’re doing that,” Evans said. Meanwhile, a federal court judge has scheduled another hearing for the remaining claims in this elections case for April 15th. 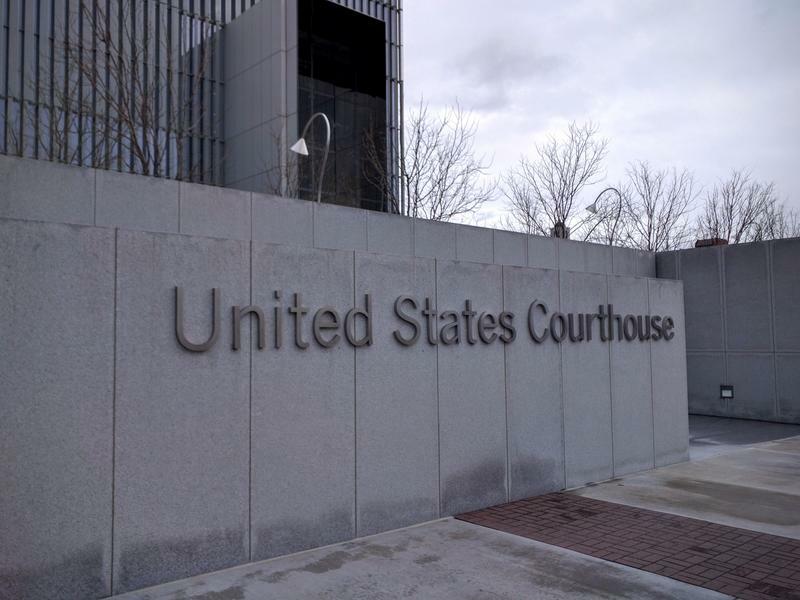 The Utah Republican Party once again argued against an alternative path to the primary ballot in federal court Monday. A federal judge issued an order last week indicating that the signature thresholds called for in Utah’s election laws are too high. With a few days left in the legislative session, one lawmaker has just introduced a bill to address that problem.